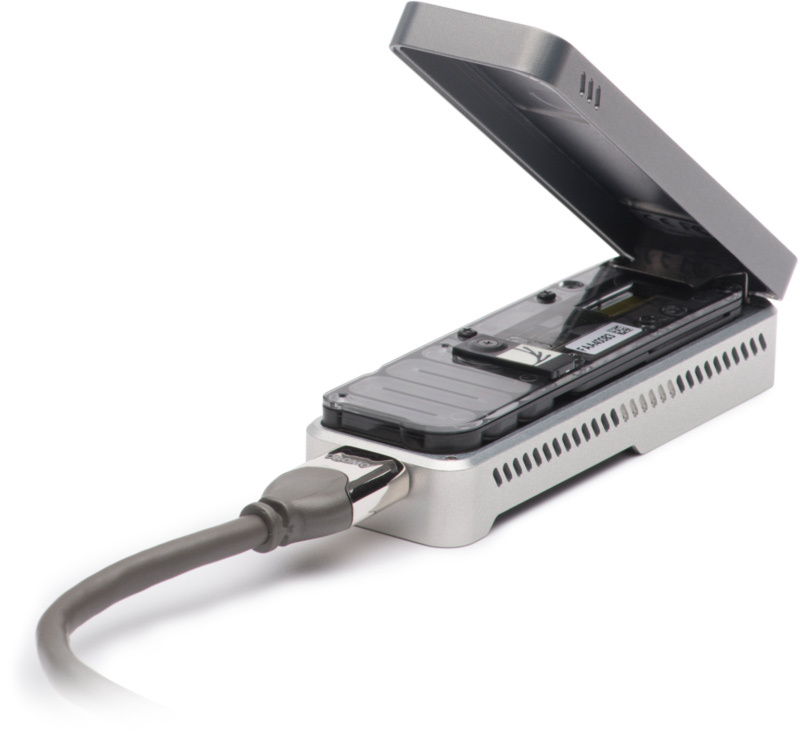 Nanopore sequencing technology offers a significant advancement through its ability to rapidly and directly interrogate native DNA molecules. Often we are interested only in interrogating specific areas at high depth, but this has proved challenging for long read sequencing with conventional enrichment methods. Existing strategies are currently limited by high input DNA requirements, low yield, short (<5kb) reads, time-intensive protocols, and/or amplification or cloning (losing base modification information). In this paper, we describe a technique utilizing the ability of Cas9 to introduce cuts at specific locations and ligating nanopore sequencing adaptors directly to those sites, a method we term ‘nanopore Cas9 Targeted-Sequencing’ (nCATS). Timothy Gilpatrick, Isac Lee, James E. Graham, Etienne Raimondeau, Rebecca Bowen, Andrew Heron, Frite J Sedlazeck, Winston Timp.